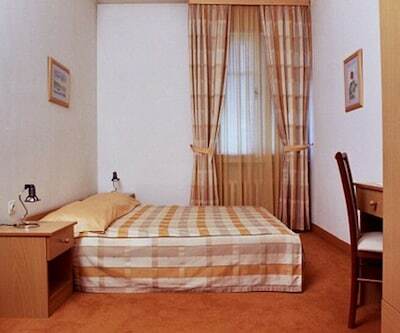 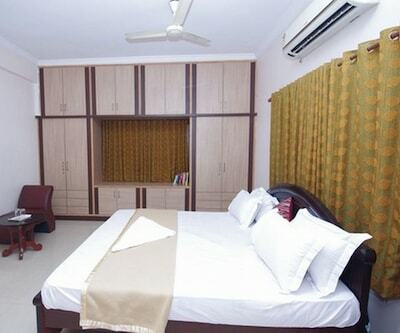 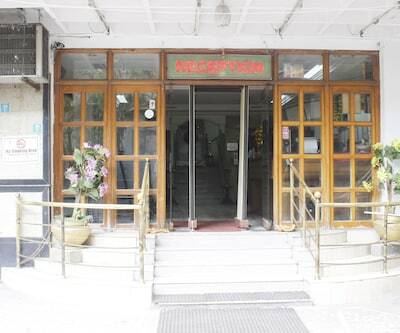 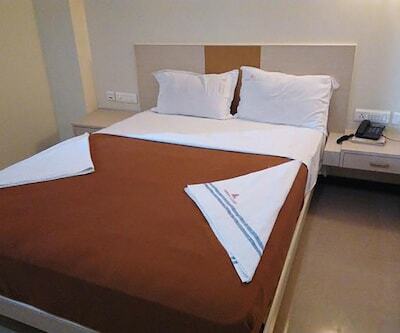 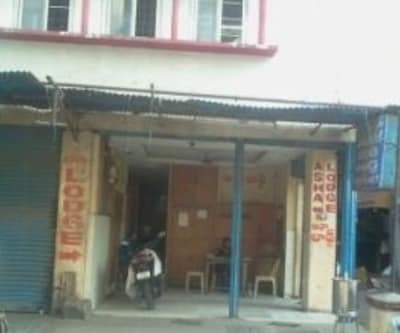 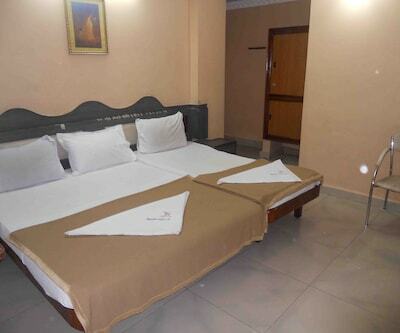 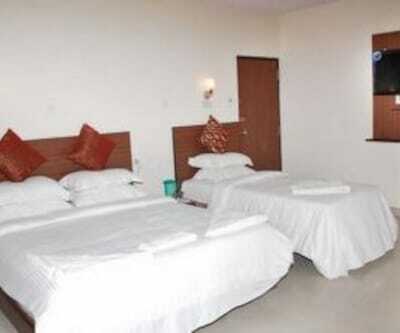 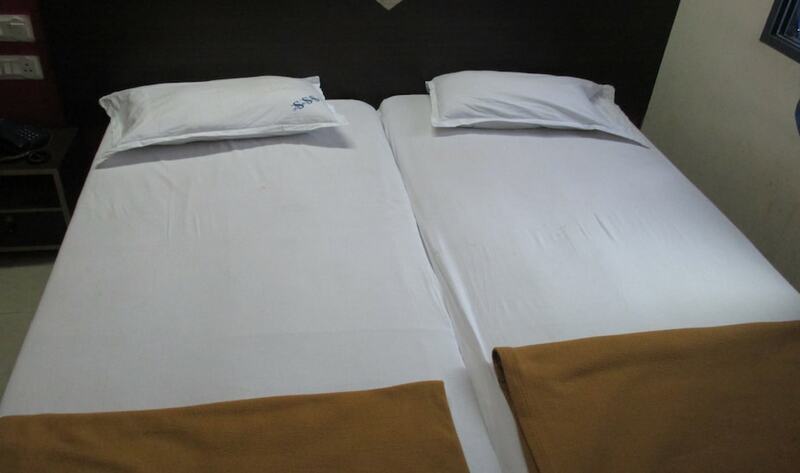 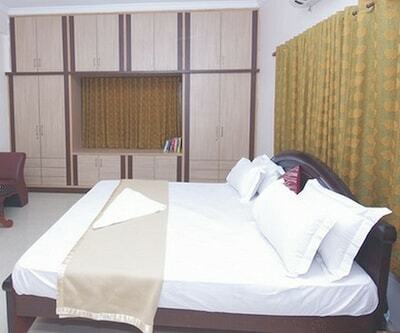 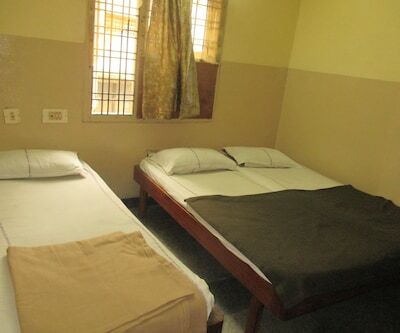 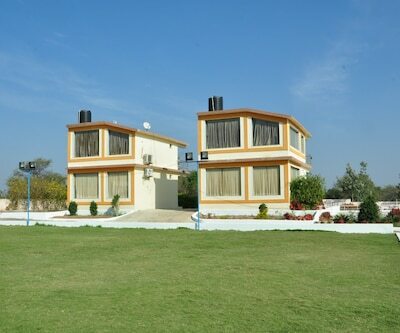 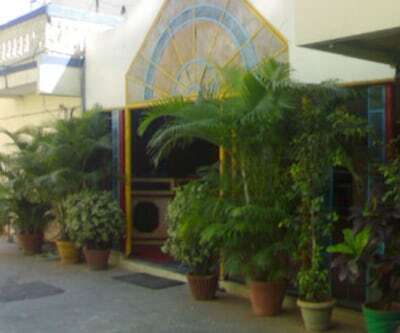 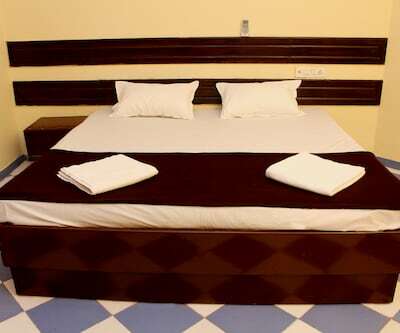 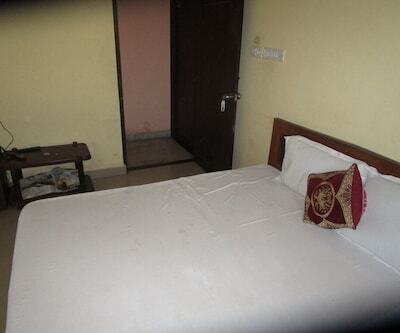 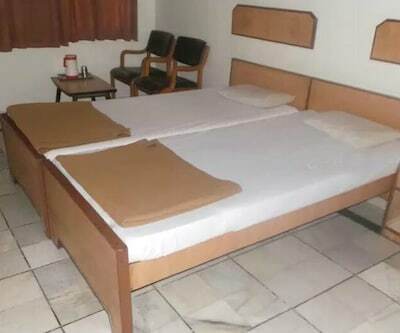 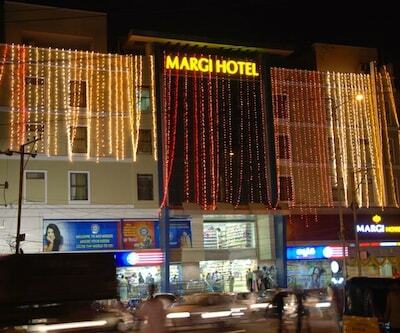 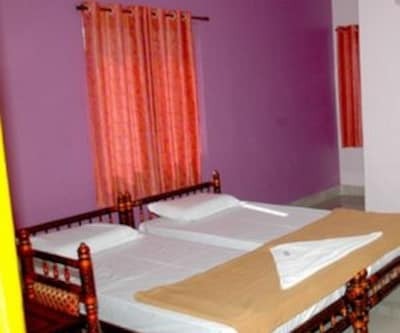 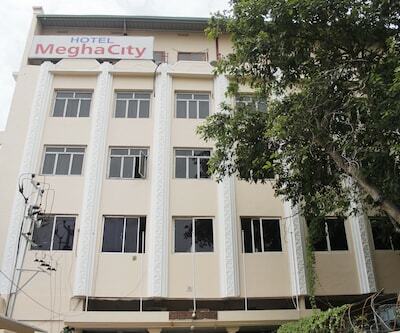 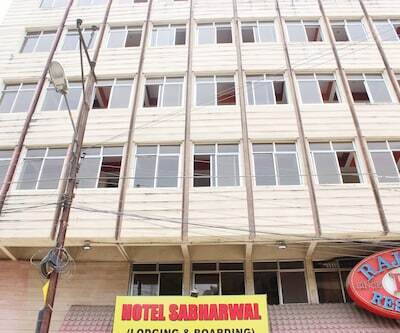 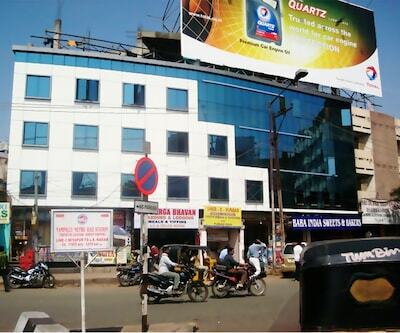 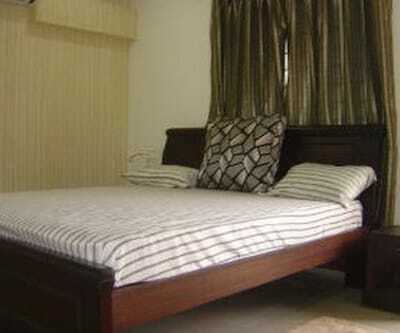 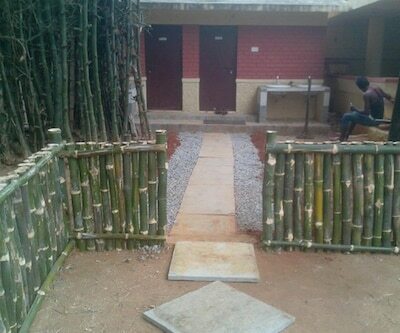 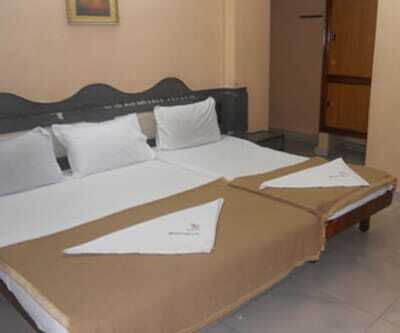 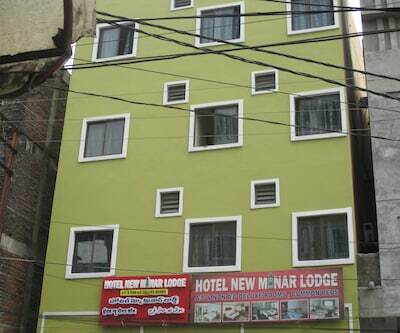 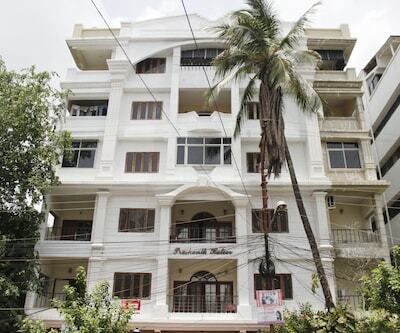 Om Sagar Lodge provides budget accommodation along with Wi-Fi access (for a surcharge) to its patrons. 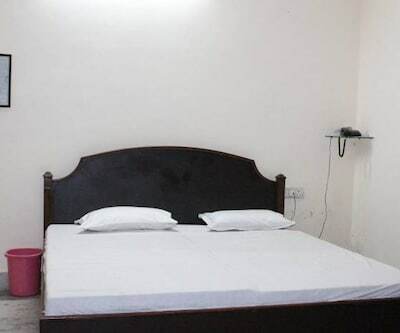 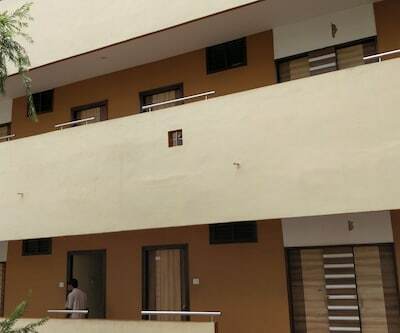 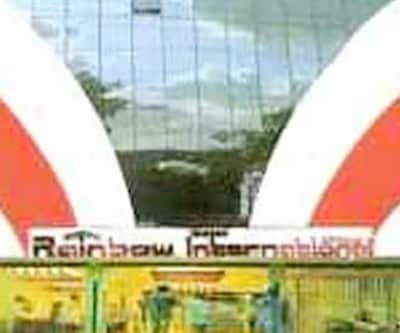 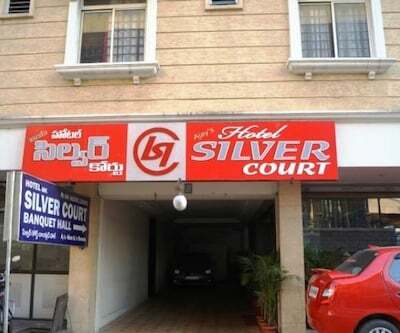 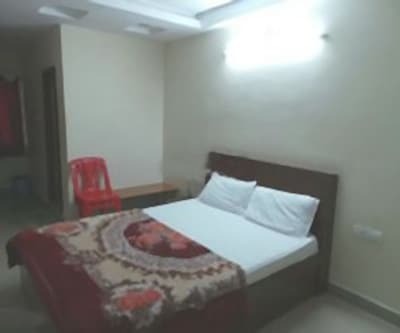 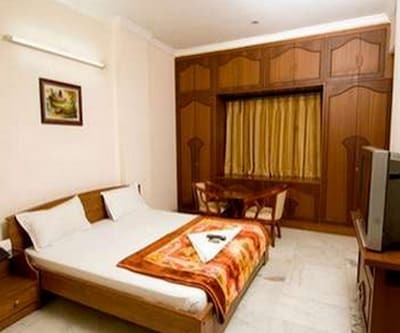 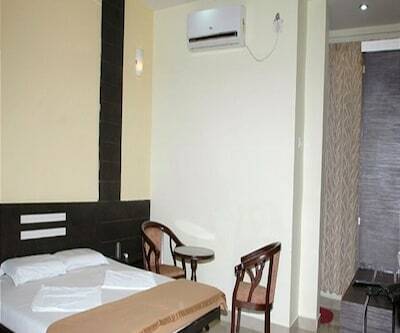 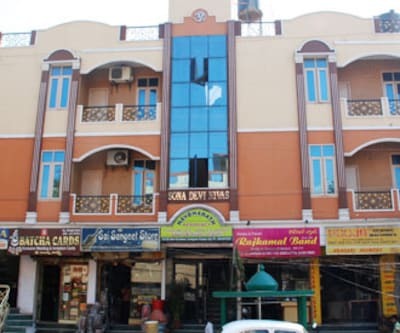 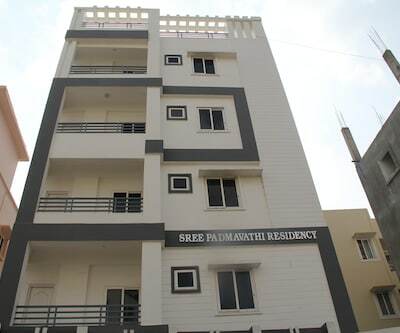 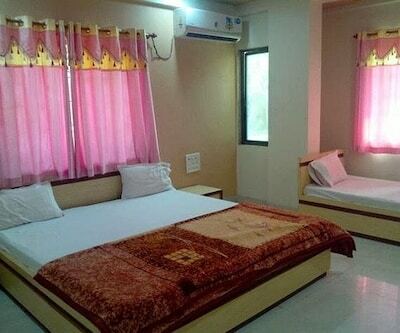 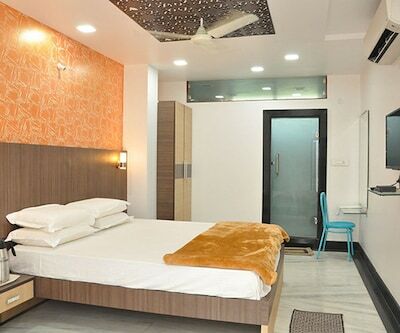 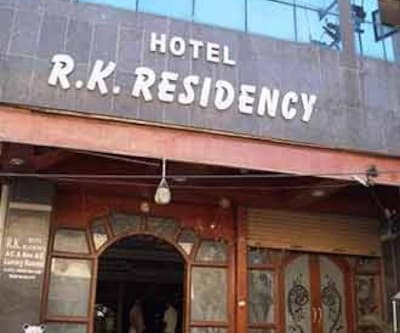 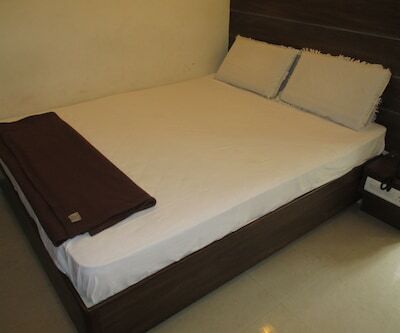 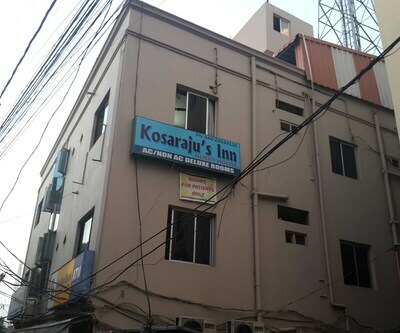 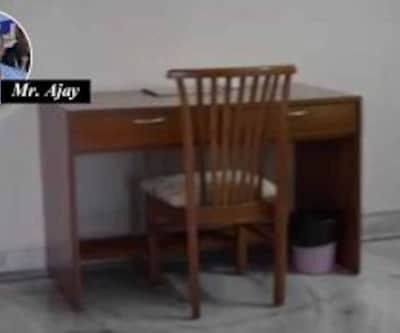 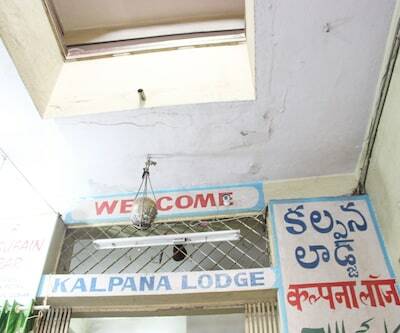 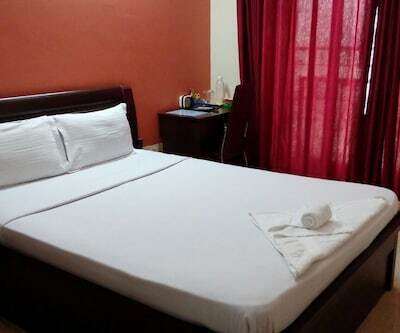 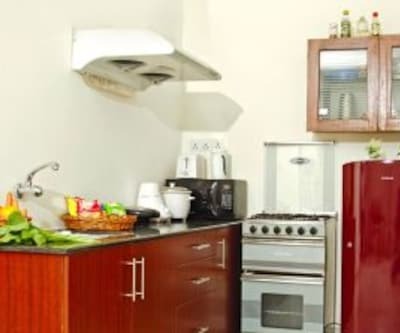 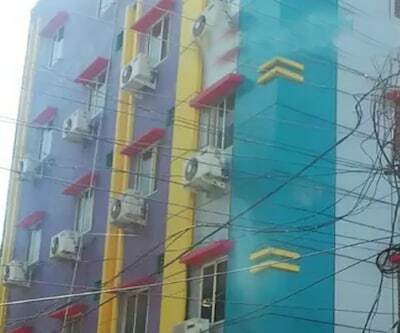 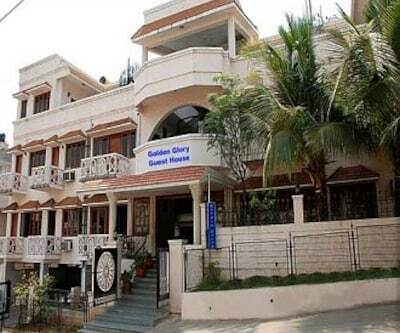 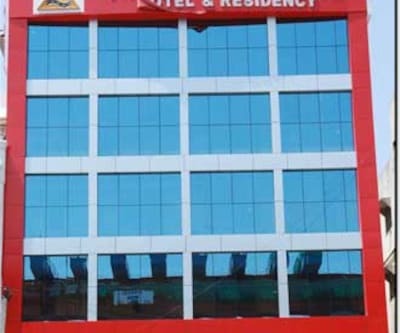 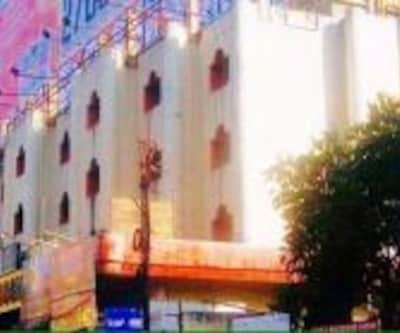 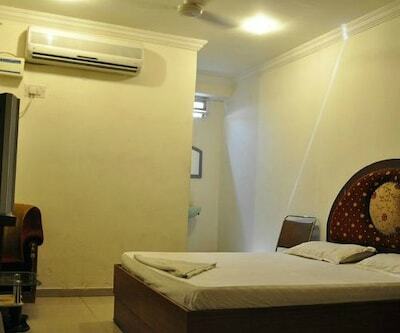 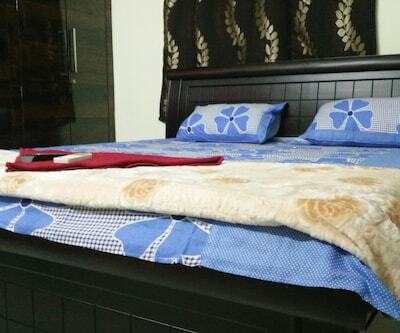 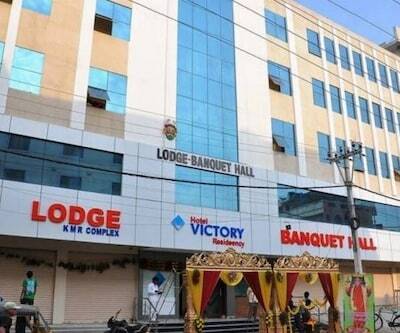 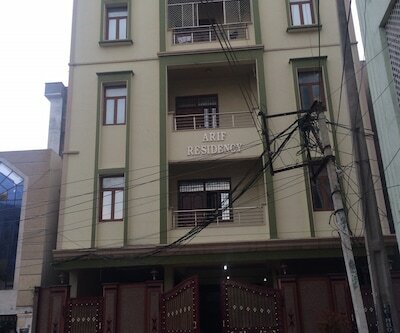 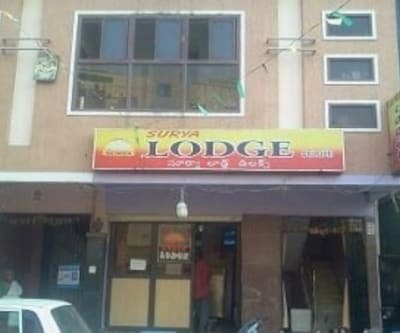 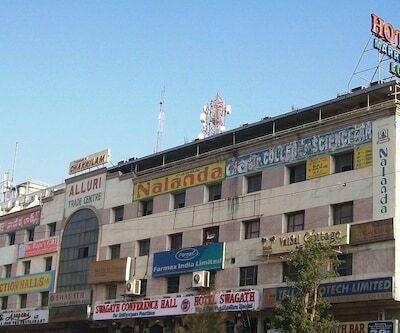 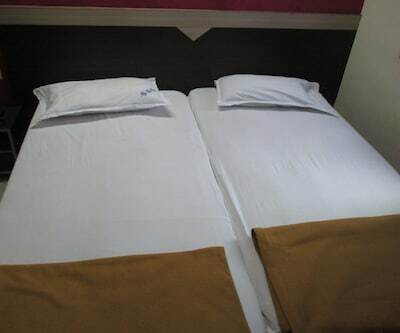 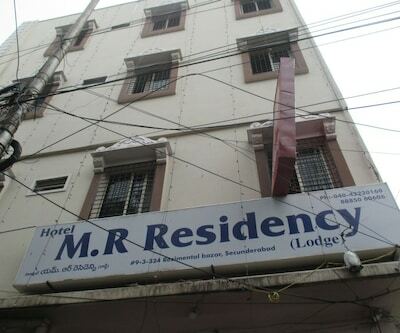 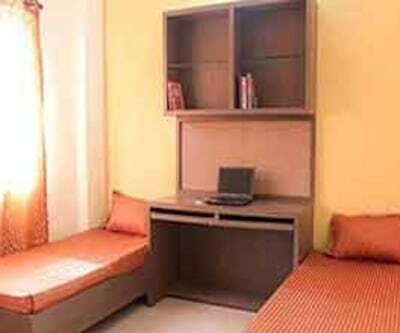 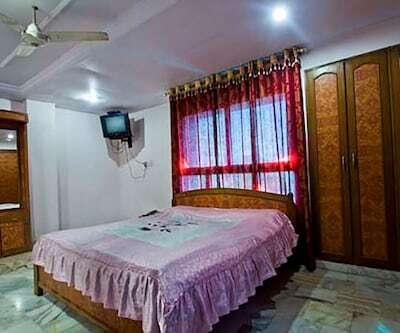 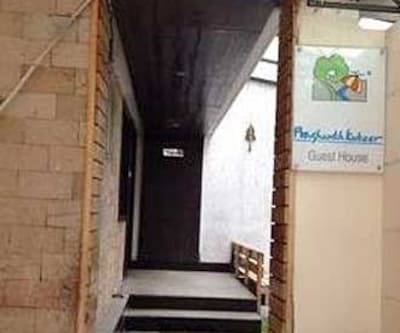 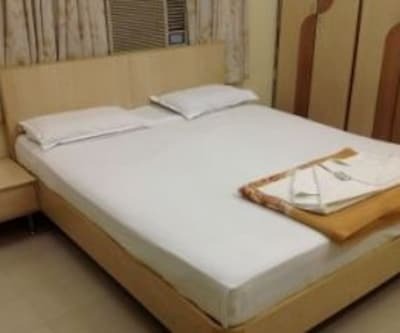 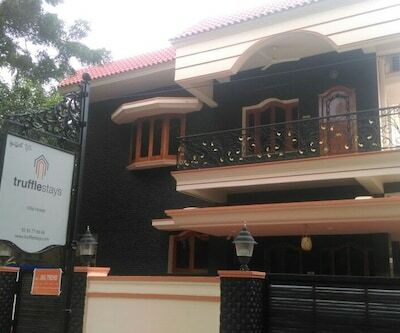 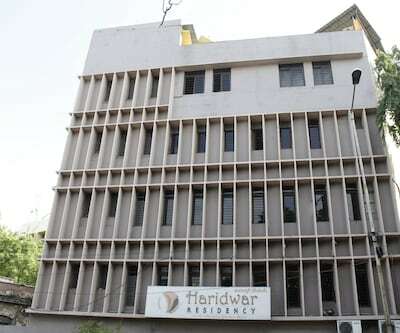 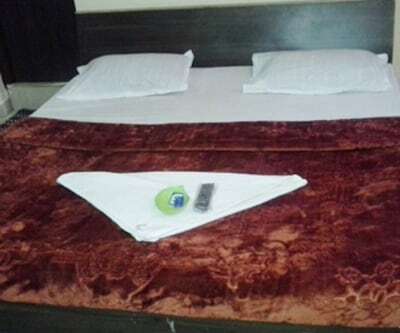 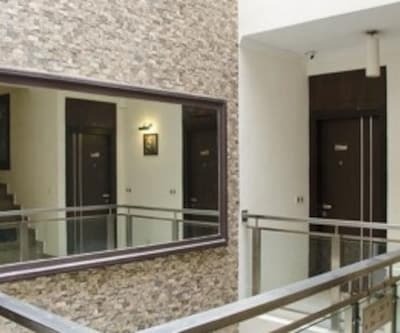 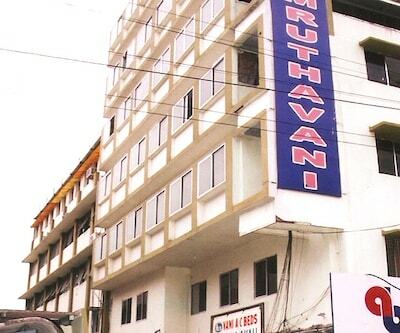 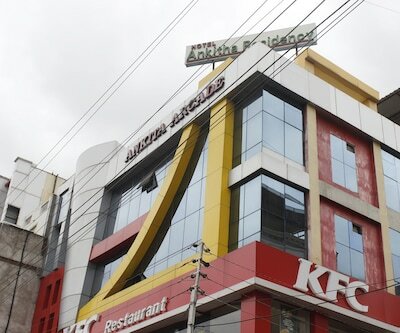 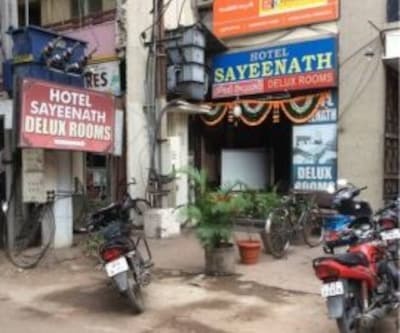 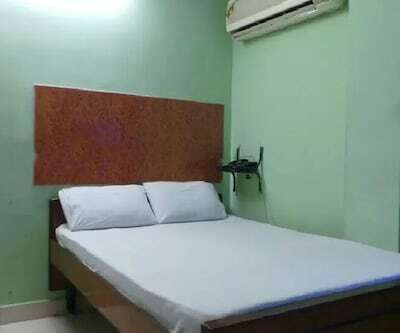 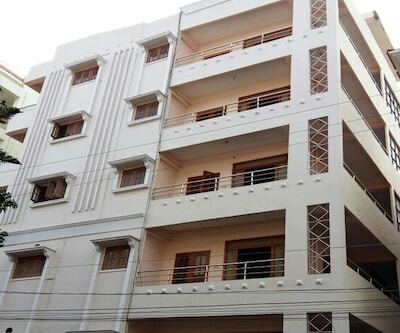 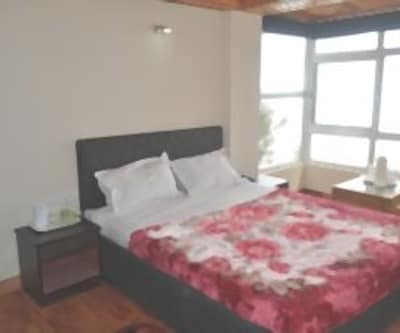 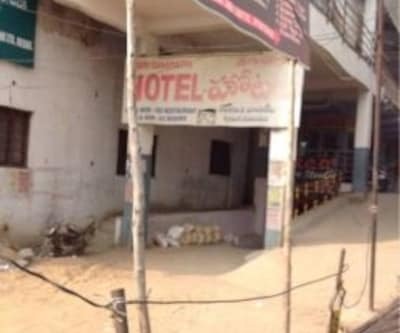 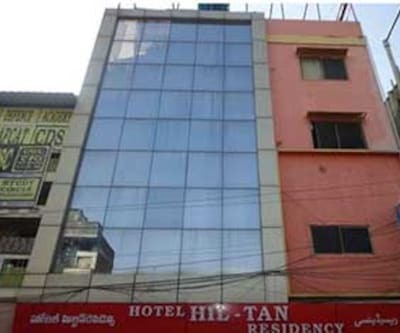 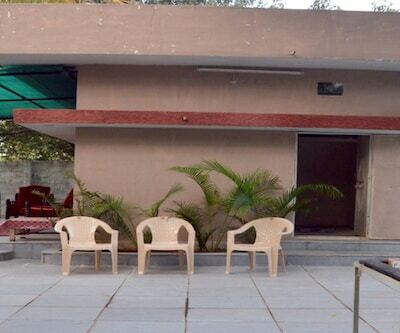 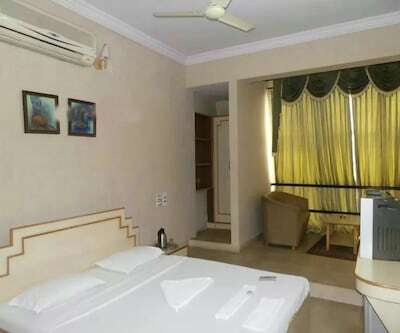 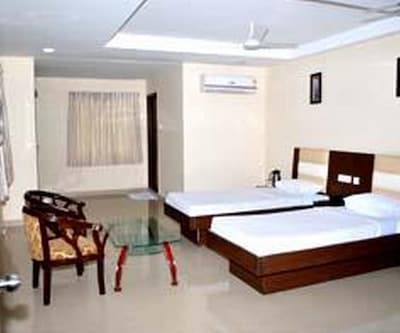 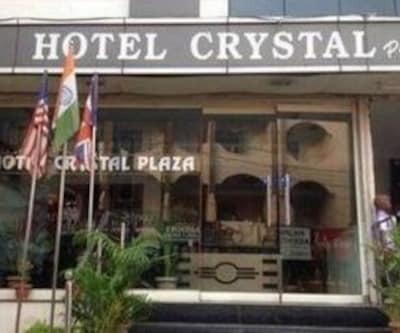 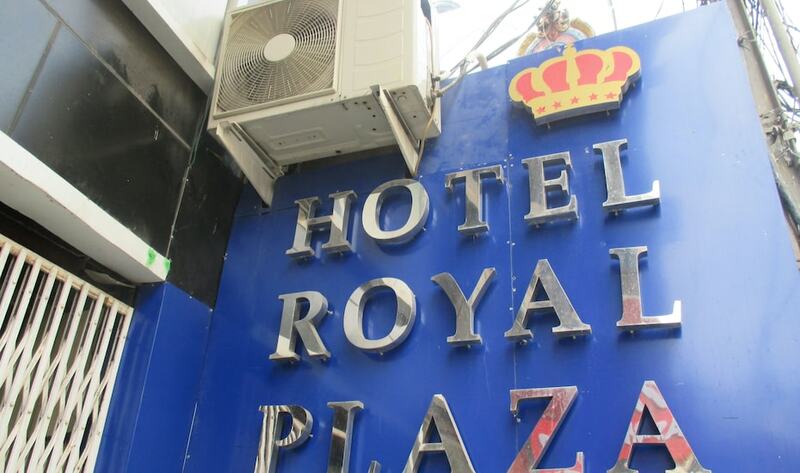 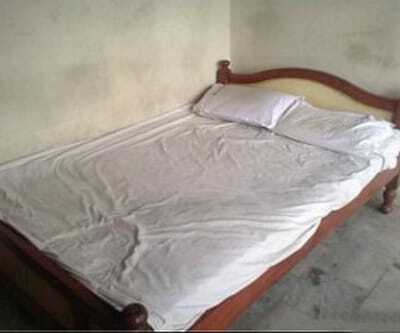 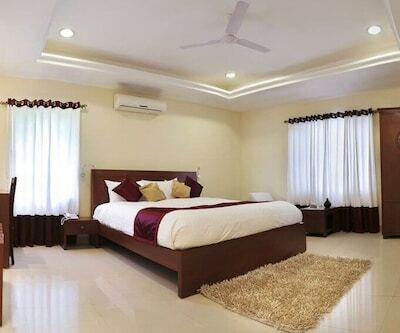 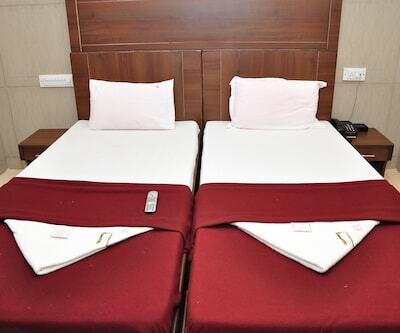 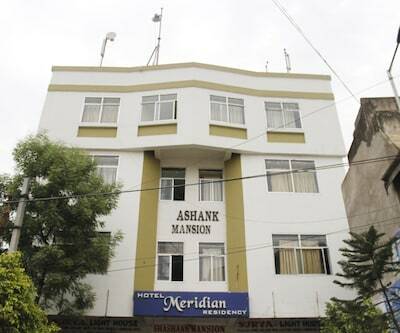 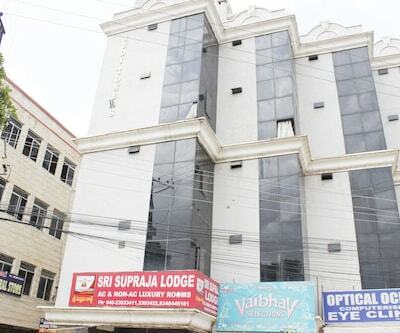 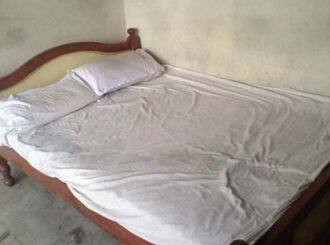 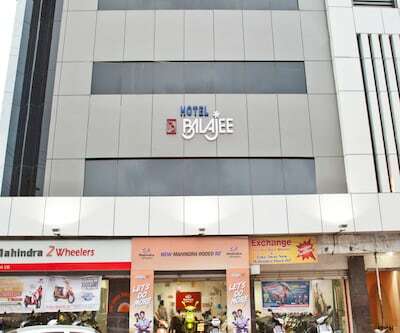 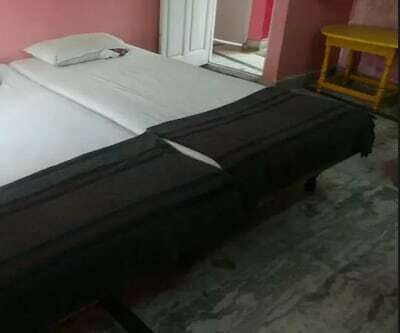 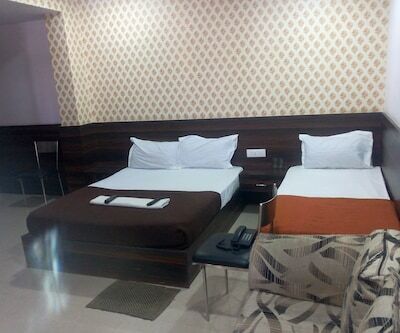 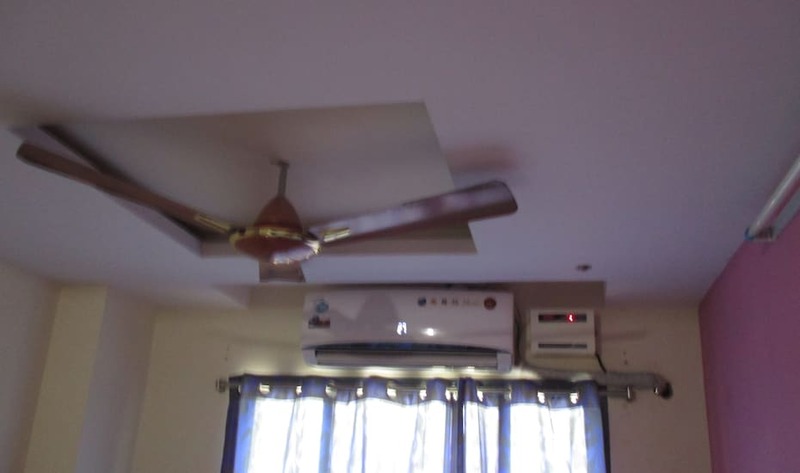 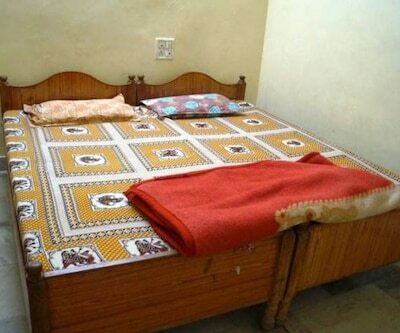 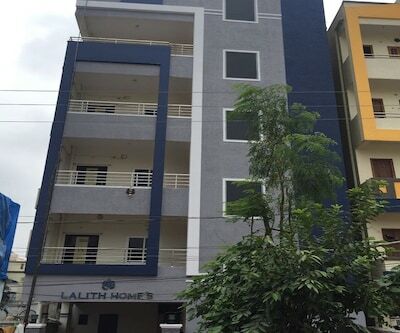 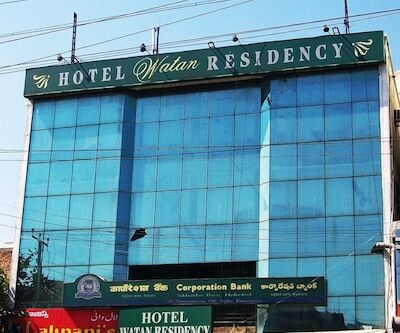 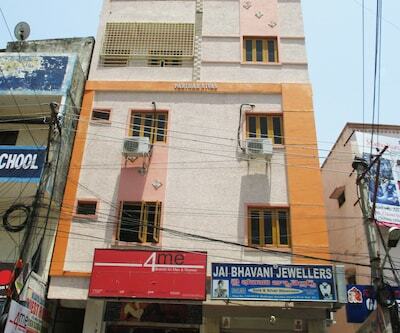 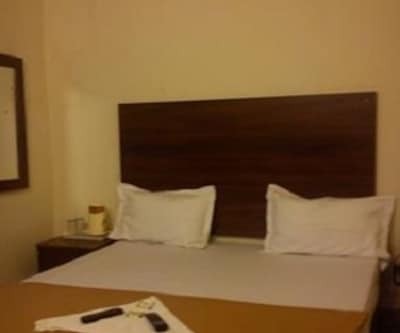 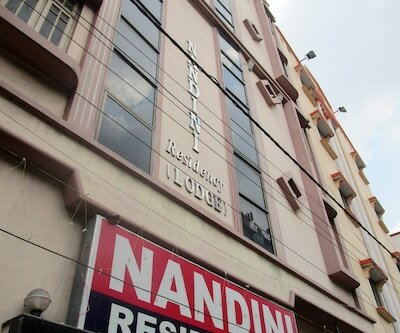 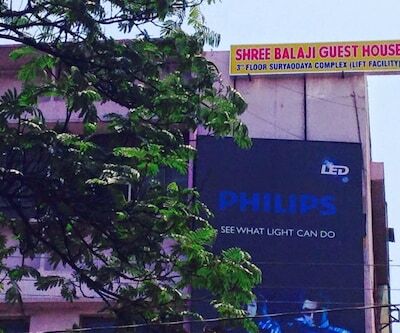 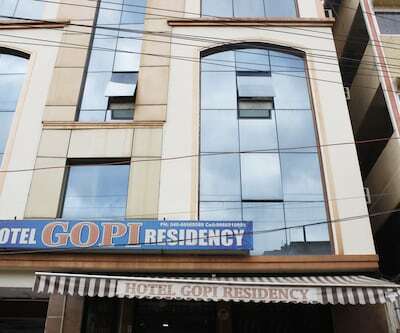 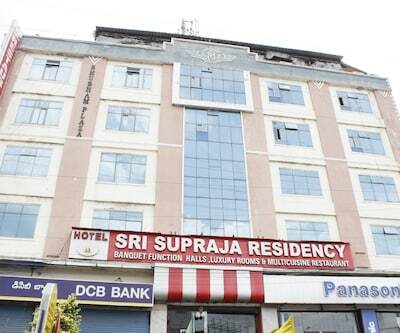 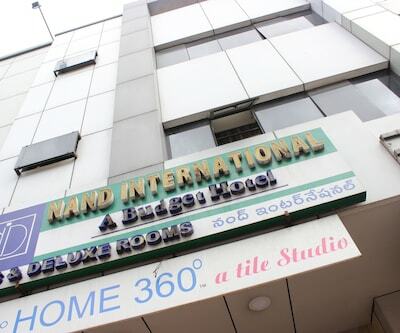 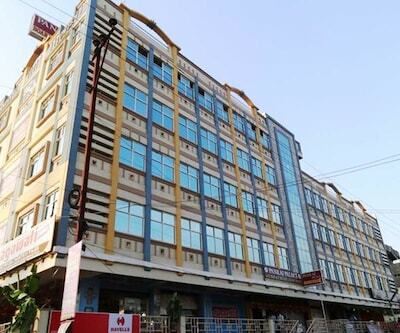 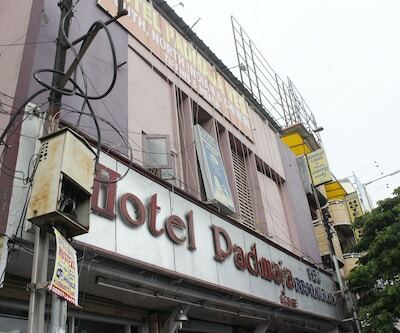 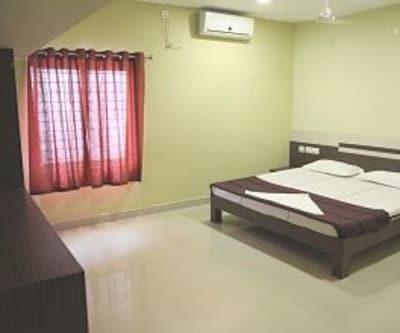 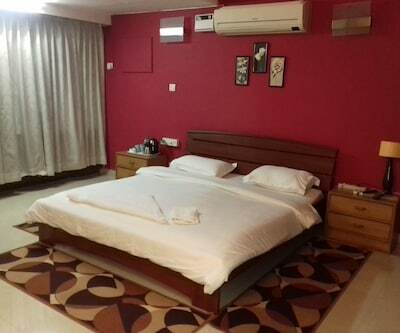 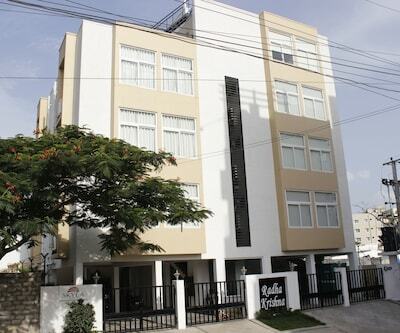 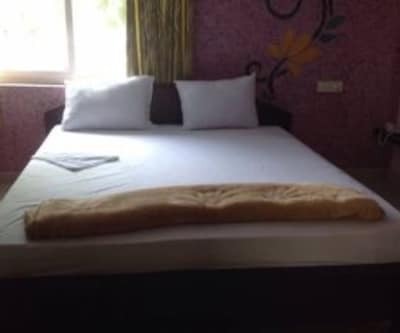 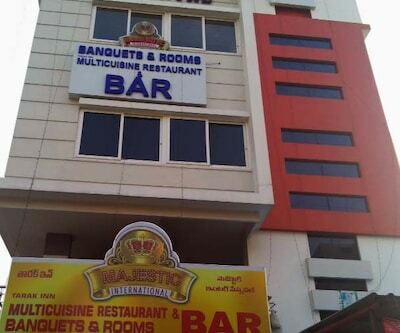 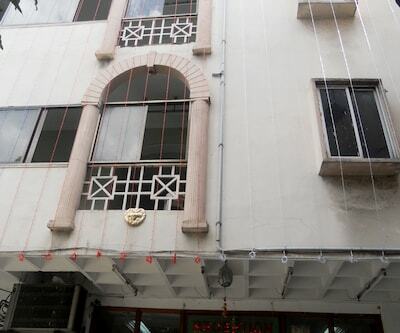 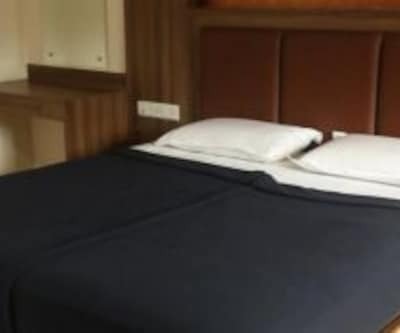 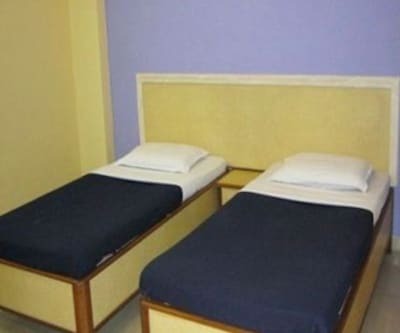 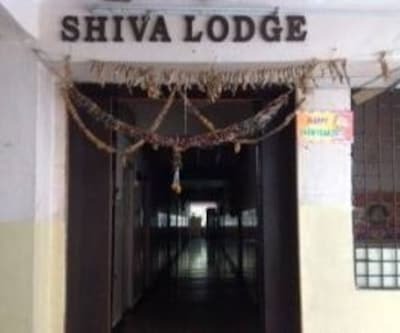 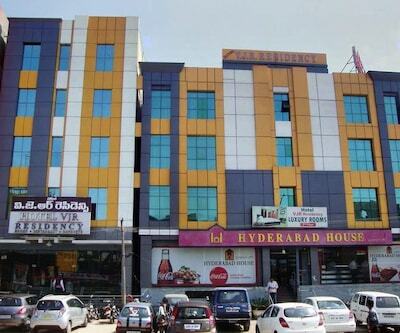 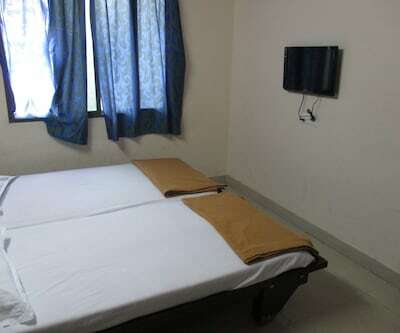 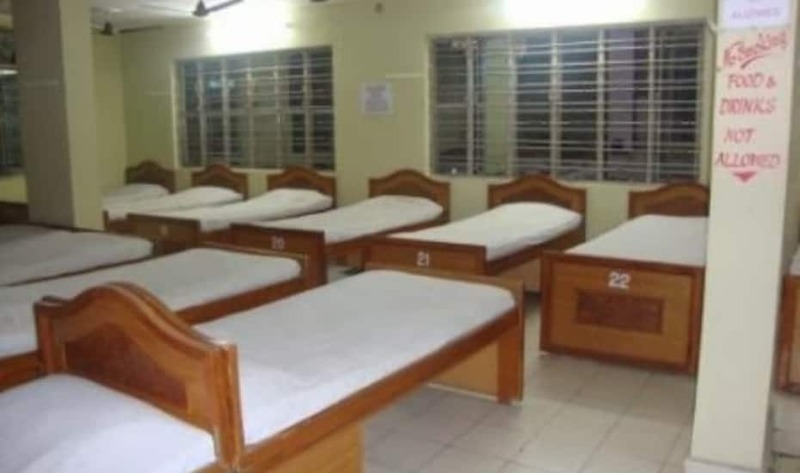 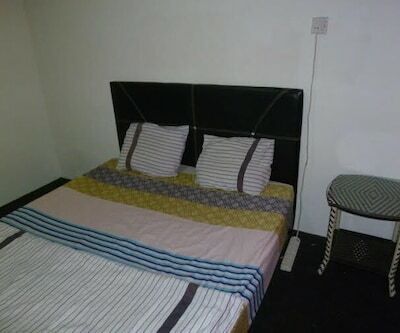 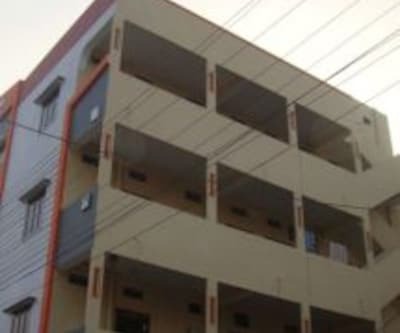 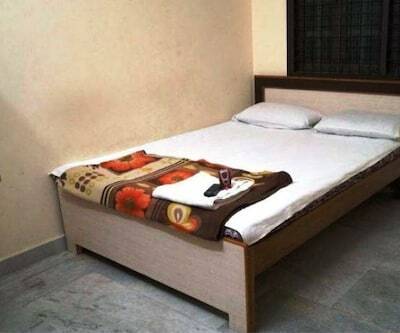 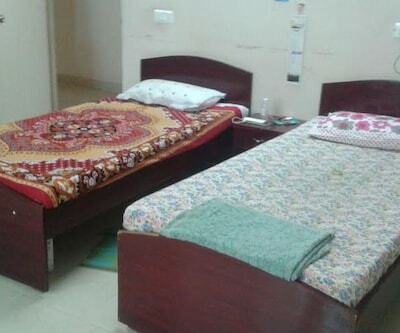 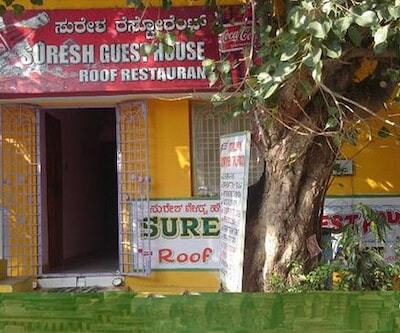 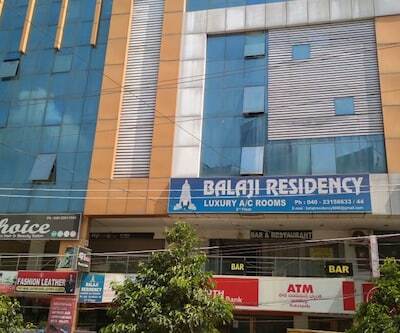 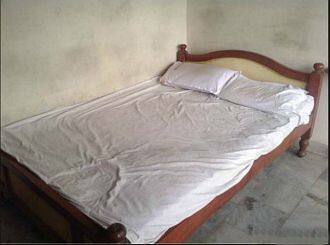 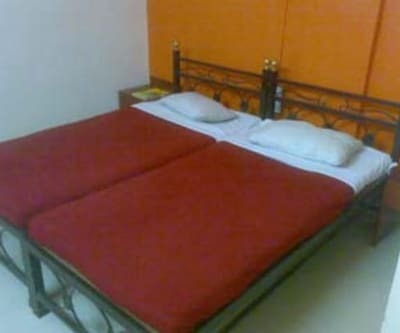 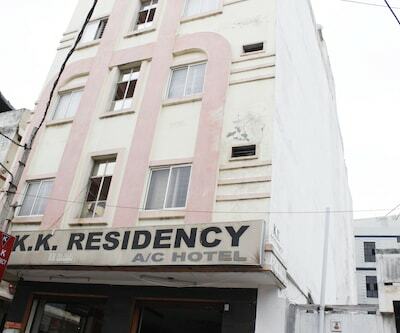 This accommodation in Hyderabad can be reached from Secunderabad Bus Stop (0.5 km) and Hussain Sagar Lake (6 km).This lodge in Hyderabad houses 15 (AC/Non-AC) rooms within its 3 storey premises. 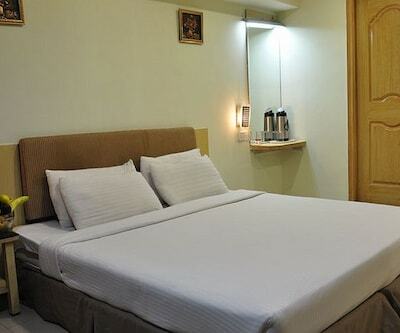 In-room amenities are television, adjustable windows and hot/cold water supply in bathroom.